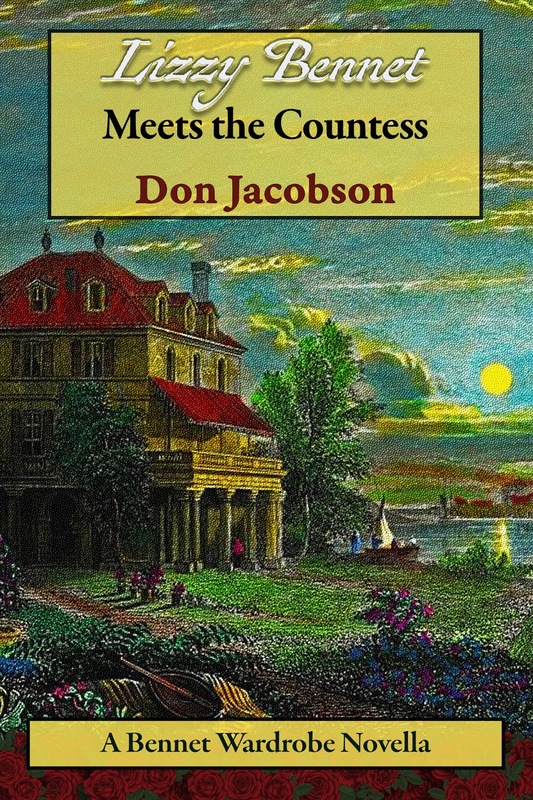 Today I'm very pleased to be welcoming Don Jacobson back to Babblings of a Bookworm with the latest installment of his time travel Bennet Wardrobe series. 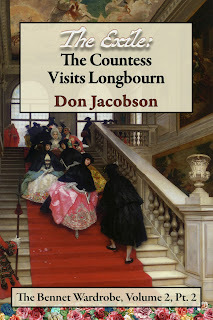 I'll start off by explaining something about the Bennet wardrobe, for the uninitiated of my blog visitors, and then we will take a look at the blub of The Exile: The Countess Visits Longbourn, and I'll pass over to Don for a guest post and excerpt. Plus, there's an international giveaway. Phew! The Countess: An Enigma? A Mystery? Or a young girl all-grown-up? Kitty Bennet, the fourth daughter of the Master and Mistress of Longbourn, had spent far too long as the shadow of her youngest sister. The all-knowing Meryton chinwaggers suggested that young Miss Bennet needed education—and quickly. How right they were…but the type of instruction Kitty Bennet received, and the where/when in which she matriculated was far beyond their ken. For they knew nothing of that remarkable piece of furniture which had been part of the lives of clan Bennet for over 120 years: The Bennet Wardrobe. 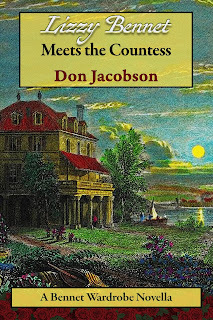 Forty-six years from when she left her Papa’s bookroom, the Dowager Countess of Matlock returned to that exact same moment in 1811 to tend to many important pieces of Family business. Most fans of Austenesque Fiction have engaged in that oft-pleasant pastime of Daydreaming about their favorite characters. You may be sitting in a window seat with a well-thumbed copy of Pride and Prejudice. On the other side of those crystalline panes rests your pretty little wilderness. Only, you are not imagining taking a walk on paths familiar to you in your present, but rather those snaking between Mrs. Bennet’s coveted flowerbeds behind Longbourn. 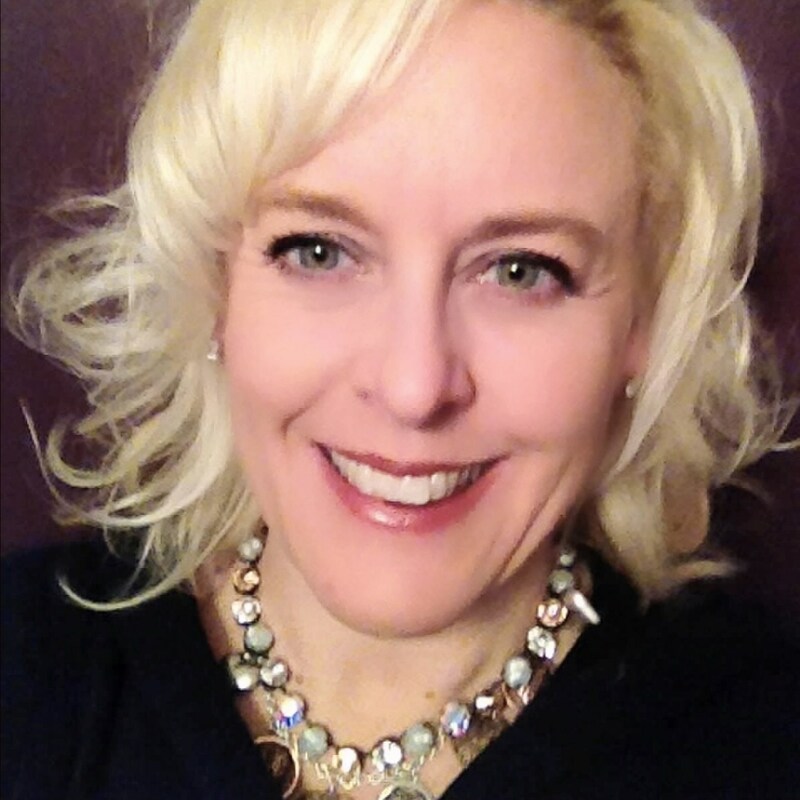 Will you overhear Lady Catherine abuse Elizabeth over her interest in Mr. Darcy? Perhaps you will chance upon Kitty and Lydia, heads together, plotting to meet Denny and Wickham. Or, will you simply drink in the beauty of a Hertfordshire day beneath the rising crest of Oakham Mount? Whatever your destination, you have stepped into the reality created by Jane Austen. You believe that the Bennets and their broader circle are fully real; that Longbourn exists; and that the events described by Austen took place. You have partaken of the “world as myth” which is a literary device known as solipsism. Solipsism posits that the act of writing fiction creates the realities in which that fiction exists. The speculative fiction master Robert A. Heinlein employed this approach in his majestic work The Number of the Beast (1980). 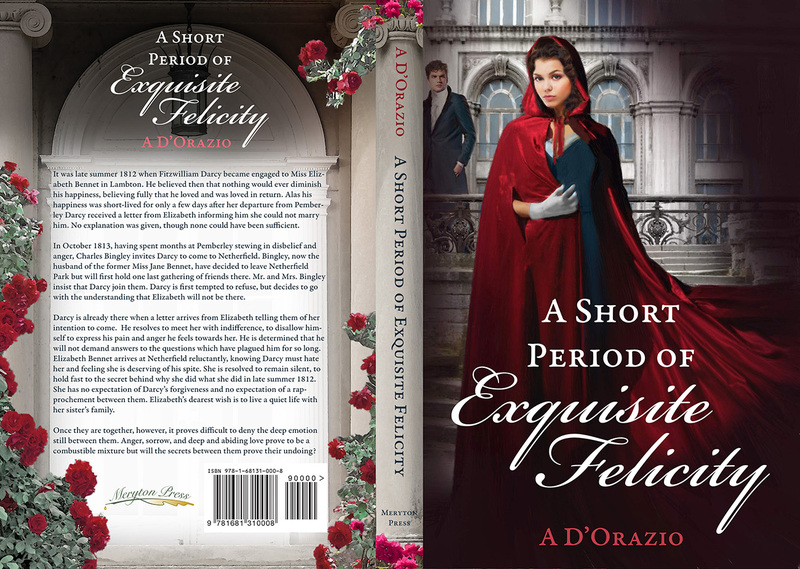 Thus, by extension, the daughter of the rector of Steventon created a whole new universe within which Pride and Prejudice is an account of the real interaction between Elizabeth Bennet and Fitzwilliam Darcy. While she populated it with a number of persons and events, much of the terrain outside of Longbourn/Meryton, Pemberley/Derbyshire, and London/Darcy House/and Cheapside remained without form and void and darkness was over the face of the deep. In other words, Austen’s process of imagining her fiction did not extend beyond her narrative needs. 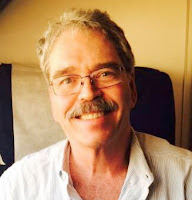 That was left to other writers to fill in…some writing in an Austenesque spirit, and others, like Patrick O’Brien and Graham Wilson, writing of things Napoleonic and Georgian/Regency. 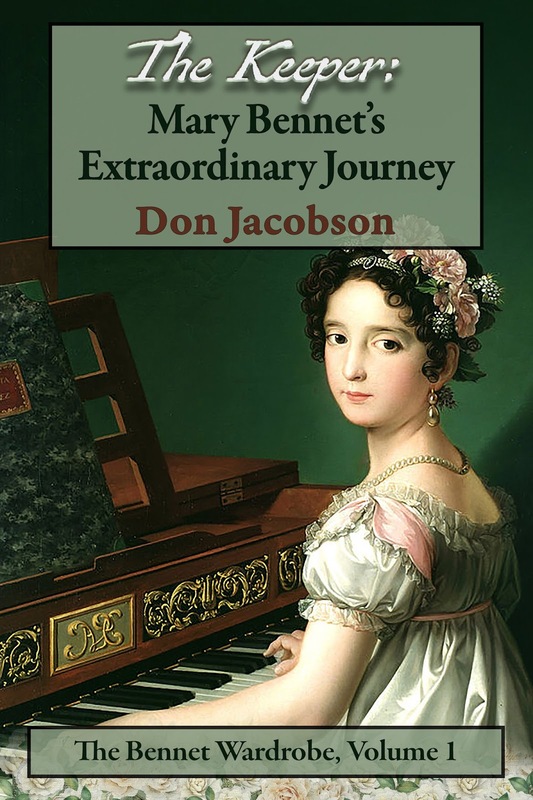 Essentially Captain Jack Aubrey, Ross and Demelza Poldark, and Richard Sharpe existed but were not mentioned in the Canonical novels was simply because Miss Austen had not met them. 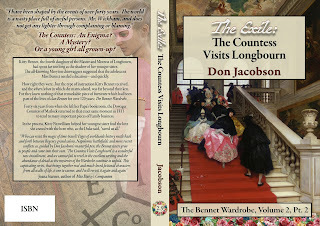 The Bennet Wardrobe books become part of the Austenesque universe after the appearance of the Wardrobe at Longbourn Once Gibbons constructed it in the 1690s and delivered it to Mr. Christopher Bennet, the fabric of the cosmos was irrevocably altered creating the a backstory to the Longbourn saga. 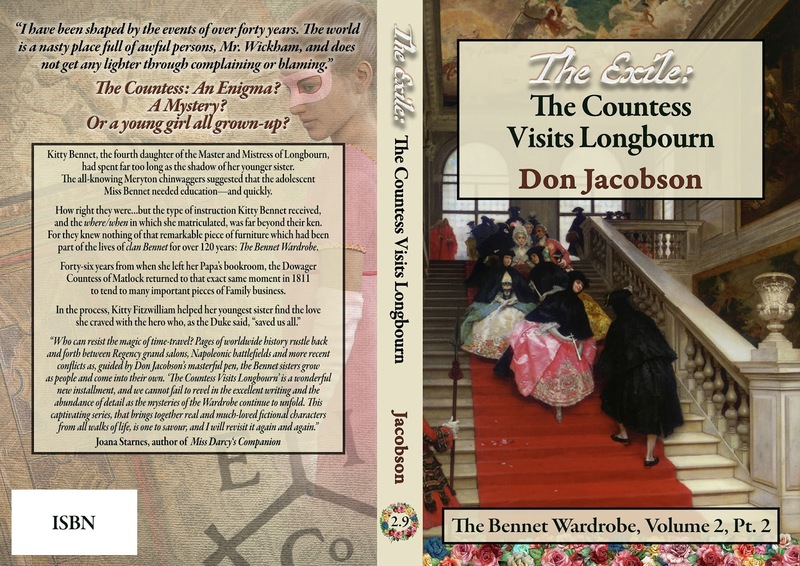 Now, the history of England within which the Longbourn of the Bennets existed split off to allow the Wardrobe tales to develop. By this point I can imagine a number of readers seeking out references to mental health professionals in the Seattle area, all the better to help me avoid hurting others or myself. I assure you I am not fey. On the contrary, I have accepted that the easiest way for me to create the framework in which the Bennet Wardrobe stories exist is to treat the Wardrobe as real and the Pride and Prejudice world as equally real. Then, the stories become histories. Consider that the leading characters appearing in the Bennet Wardrobe stories are able to interact not only with personages from our own history, but also those found in other works of fiction. 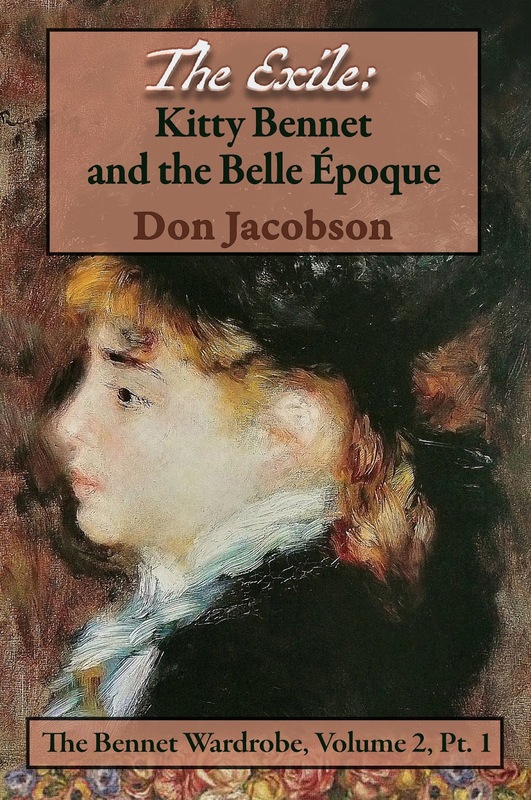 For instance, in the first Volume of the series, Mary Bennet encounters an original character in the streets of Meryton, naval Lieutenant Guillaume (Will) Rochet. Not interesting until you learn that he is serving aboard Post Captain Jack Aubrey’s Surprise. 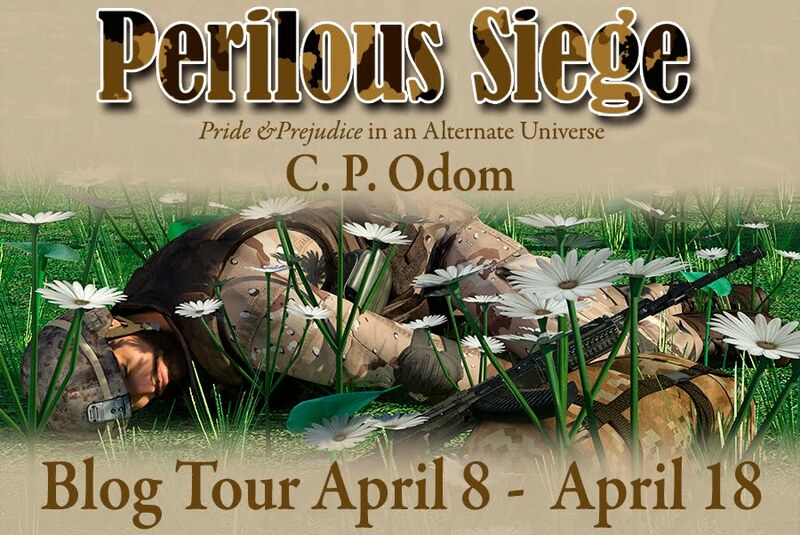 Aubrey is the main character of Patrick O’Brien’s 21 book series of Napoleonic War stories. Likewise Mary, after her marriage to the Rector of Kympton, Edward Benton, comes face-to-face with a young Catholic Priest, John Henry Newman after a particular tragedy that brings the two confessions together to consider the welfare of weeks-old twins. The advantage of creating a universe is that I was afforded the liberty of making John Newman a Catholic from birth rather than a later-in-life convert which ultimately led to his elevation to Cardinal. 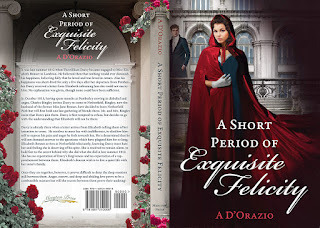 In subsequent books, historical events and persons along with great fictional characters blend into the workings of the core characters of the Wardrobe. 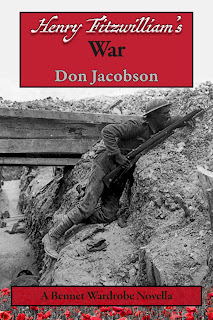 In Henry Fitzwilliam’s War, the hero falls victim to a horrible British miscue during the battle of Loos in 1915 which allowed released poison gas to blow back onto their own troops. 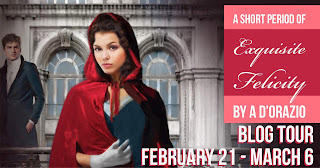 The Exile: Kitty Bennet and the Belle Époque sees Kitty Bennet nursed back to health by Aline and Pierre-Auguste Renoir under the watchful eye of Sigmund Freud. And, Henry Fitzwilliam consults with Sherlock Holmes and Doctor Watson as he searches for Kitty. 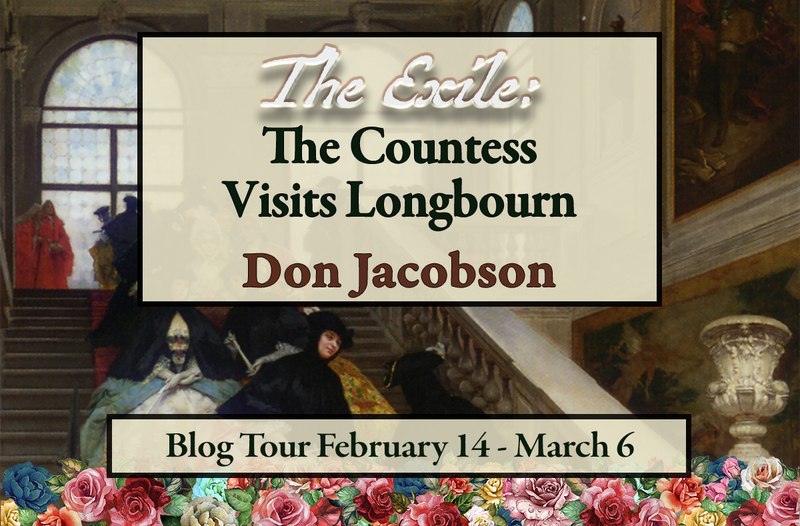 As for The Exile: The Countess Visits Longbourn, Captain Richard Sharpe from Bernard Cornwell’s stories encounters both the Dowager Countess of Matlock as well as Lieutenant George Wickham in Regency London. 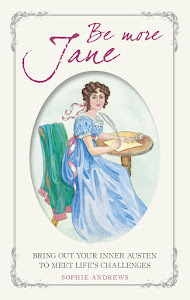 I found it fruitful to consider the Wardrobe, the Bennets, and all of my other characters in the stories as being part of a new reality created by Jane Austen as she write her overarching novels. You willingness to join me on this journey through another world is gratifying to me and, I hope, a worthwhile endeavor on your part. The Dowager Countess of Matlock has departed from Longbourn after her meeting with Mr. Thomas Bennet. She is now in the offices of Wilson and Hunters in Lincoln’s Inn in the City where she is meeting with the Bennet family’s London solicitor, Mr. Frederick Hunters, from another branch of the Bennet family tree. 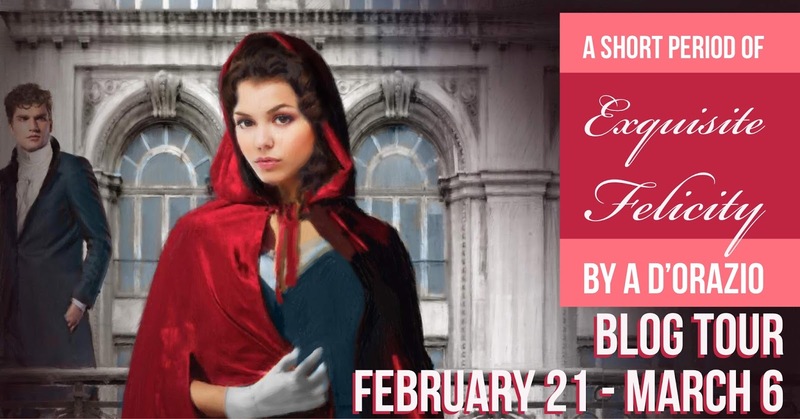 Mr. Hunters’ acumen brought Kitty up short—not that she expected to continue her deception with the one man Papa seemed to trust beyond all others in this current world, even more so than Uncle Edward Gardiner. Hunters’ incisive manner clearly brooked no prevarication on her part, so she offered none, but rather spent the next twenty minutes briefly revealing her history in the future. All the while, she clutched the massive gold signet ring. When she had finished this day’s second recounting of her experiences in the Twentieth Century, Hunters leaned back in his chair, hands curled over the knurled ends of the arm rests, looking much as kings of old may have when they viewed an emissary from a distant kingdom. His eyes bored into hers from beneath beetled brows. At her expectant look, he said, “You, therefore, are the fourth of Bennet’s five…Catherine Marie. I had not known of your junior sister’s behavior, and I cannot suggest that I even remotely approve. The damage to the family would have spread far beyond Longbourn. Conceivably both the Collins and Hunters lines could have been tainted. “But, we must accept that her die has been cast and, while eggs were assuredly cracked, it does appear that a soufflé has been made. All of us owe a considerable debt to your brother Darcy. “However silly your sister may have been, I cannot entirely condemn her…or, for that matter, your mother. Lydia was full young to be out, but that is only the result of your mother’s terrible fear of losing her home and having her children suffer in the event of your father’s demise. Hunters paused and motioned to Kitty, indicating he wished her to return his ring. She leaned forward and slid it back across the walnut expanse. “My Uncle Richard, your father’s grandfather, placed the entail on Longbourn right after his heir, George, was killed in a logging accident and Samuel had not been heard from for months while he faced the French in Braddock’s force in the Pennsylvanian wilderness. The middle child, a daughter, Maude, had already married that slimy man, William Collins. “Richard was absolutely terrified that he himself would expire, that Sam would not survive the army, and that Collins would ultimately control everything through Maude. In Uncle Richard’s eyes, the entail would ensure that Longbourn—and the Wardrobe—would safely pass to his younger sister’s line and through to her eldest son: me. “Once Samuel returned home and fathered not one, but two, sons, the entail seemed moot. That was, until Edward decided to vanish—Thomas told me that he used the Wardrobe. Then it all fell to your father. Kitty pondered her cousin Frederick’s discussion of the entail that had been of monumental importance throughout her childhood. 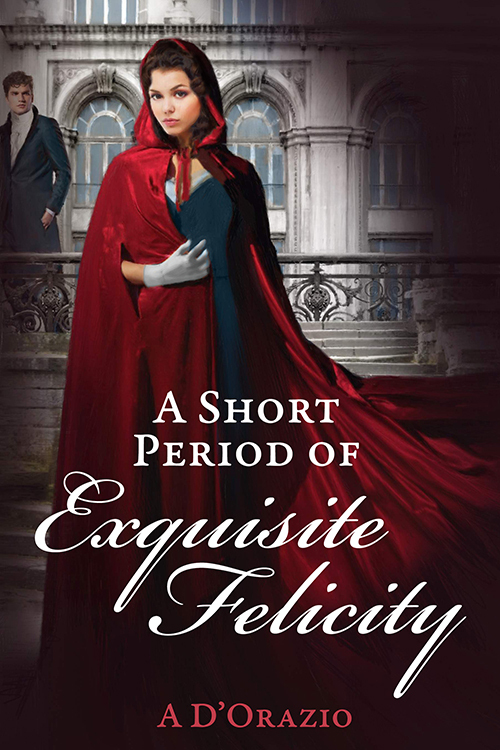 Yet, through the paradox of her trip to the future and then her return today, she knew what Mr. Hunters did not and could not…that, while Longbourn was indeed destined to be inherited in a few years by the current generation’s William Collins, an oleaginous specimen to be sure, he would never possess it. That would be left to a completely different Collins, the offspring of the match between him and the former Charlotte Lucas—little Maria Rose. Yet the fear of being thrown into the hedgerows had so shaped Mama’s behavior that she impressed it upon not only the youngest daughters but also the entire neighborhood. The inference that Bennet girls were desperate to marry was ultimately used by both Miss Bingley and Mr. Darcy to cast doubt upon Jane’s feelings for Bingley. Kitty cleared her throat and stated the obvious, “Well, Cousin Hunters, the events of the past day have surely reduced that overwhelming worry. Four of the Bennet girls have found their mates, either in this time or another, leaving only Mary to tend the home fires. And, I can assure you that Mary will be all right. “Now, however, we must be concerned about the Wardrobe and its fate, although the simple fact that I was able to translate to 1886 indicates that we found a satisfactory solution. “As I mentioned, I am Keeper in my time. As such, I would task you to undertake this business as the Wardrobe’s advocate. The furniture is just that to all but those of us who know its secret. It, however, has no voice that we can hear, so we must speak on its behalf. 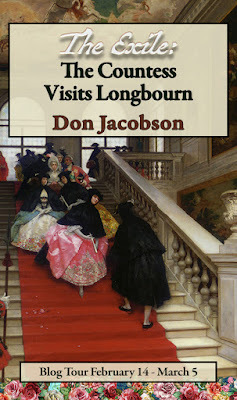 “If I am not mistaken, Master Gibbons’ Wardrobe is not part of the remainder which encompasses all of the real property that is Longbourn and is subject to the entail. “Please urge my father, when he comes to Town to finalize the paperwork for the Bennet Family Trust, that he should name Mary Keeper. I, too, in my own manner will push him in that direction, as I am certain that he has not given it any thought. He must also stipulate in his Will that the Wardrobe is a keepsake that belongs to Mary. Furthermore, she must immediately remove it from Longbourn before Collins takes possession. 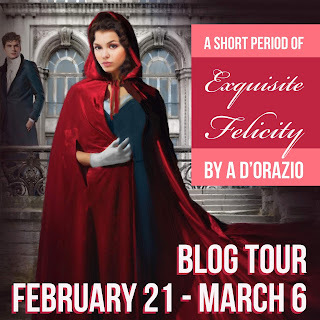 There's a mahoosive giveaway with this blog tour - 10 ebooks and 2 paperbacks are up for grabs! Readers may enter the drawing by tweeting once a day and daily commenting on a blog post or review that has a giveaway attached for the tour. Entrants must provide the name of the blog where they commented (which will be verified). If an entrant does not do so, that entry will be disqualified. Remember: Tweet and comment once daily to earn extra entries. 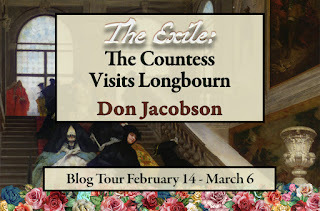 A winner may win ONLY 1 (ONE) eBook or Paperback of The Exile: The Countess Visits Longbourn by Don Jacobson. Each winner will be randomly selected by Rafflecopter and the giveaway is international. Today I'm happy to be welcoming Amy George back to the blog. 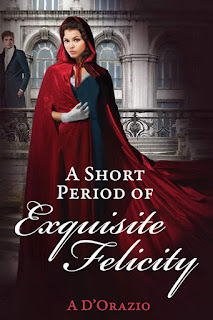 Amy's last book, Second Impressions was a 'what if' of Pride & Prejudice, changing the original course of events and seeing the results a few years down the line. Her latest book, The Sweetest Ruin, has a very different setting, being in another country and a couple of hundred years later! I'll share the blurb with you and then we'll hand over to Amy for an excerpt from the book.